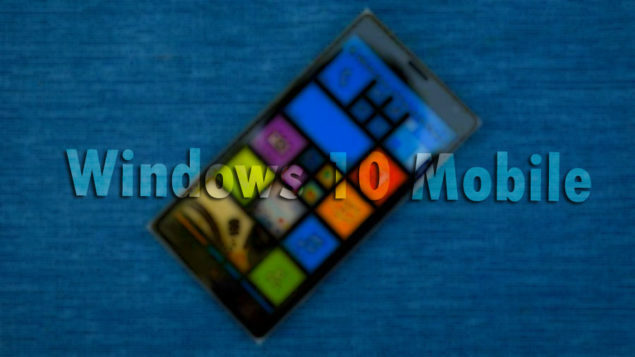 Microsoft released Windows 10 Mobile Preview Build 10586.71 earlier this week. Mobile users can now expect to receive another build next week. As users still await the release of Windows 10 Mobile for their Windows Phone devices, Microsoft continues to fix the bugs in the mobile operating system, making it more stable. According to some latest reports, Microsoft will release Windows 10 Mobile Preview Build 10586.104 to insider members next week. Core Insider Program tweeted this bit of information, however, note that the account is not associated with Microsoft. The account seems to have a good track record as its information on Microsoft releasing Windows 10 PC preview 14257 proved to be on fleek. We will update you when the build is released to the Fast ring members of the Windows Insider program.